The Embedding Project, a global sustainability initiative founded and led by SFU Beedie Associate Professor Stephanie Bertels, has won recognition with two major global awards. The Embedding Project is housed within SFU Beedie’s Centre for Corporate Governance and Sustainability, of which Dr. Bertels is also Director. In August, the project was presented with the inaugural ‘International Impactful Collaboration Award’ by the Academy of Management at its Annual General Meeting in Chicago, Illinois, USA. 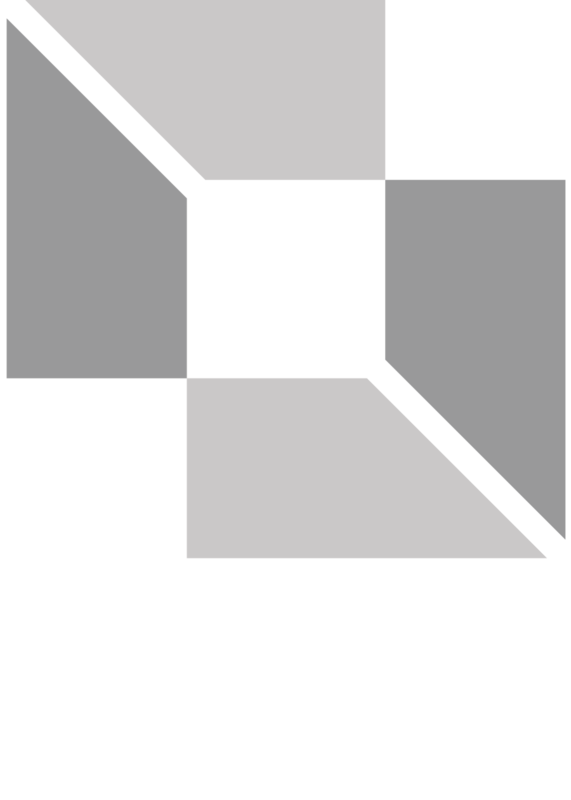 The Academy of Management is the preeminent professional association for management and organization scholars, with almost 20,000 members spanning more than 120 countries. The prestigious award recognizes and celebrates international collaborations between academics and external stakeholders that have achieved demonstrable, external impact. The Embedding Project was presented this award for their practical and scholarly impact embedding sustainability into the operations and decision-making of global companies. This month, on September 27, the Embedding Project also received the Clean50 Project award, which annually offers recognition to projects based on their innovation, and on their ability to inform and inspire other Canadians. The Embedding Project was named among its list of 20 Top Projects for the year. Clean50 specifically recognized the Embedding Project’s free “Road to Context” guide, which helps businesses by laying out key steps to contextualizing sustainability strategy and goals. The Road to Context resources have been downloaded over 1,000 times. This year’s Clean50 award is the second time the Embedding Project has been honoured by the organization, having previously been named as a Top Project in 2016. “It is a great honour to have our work recognized by these two highly-respected institutions,” says Bertels. “We’ve built enduring relationships over the last five years with leading sustainability researchers, two dozen of the world’s largest companies, educators, and other partners. The Embedding Project brings together academic researchers from six institutions (SFU’s Beedie School of Business, Cambridge University’s Judge School, MIT’s Sloan School of Management, Rotterdam School of Business, HEC Montreal and University of Cape Town’s Graduate School of Business). It also partners with dozens of global companies, including local sustainability leaders Teck Resources, the Port of Vancouver, and QuadReal, to help companies integrate social and environmental factors into their core decision-making.